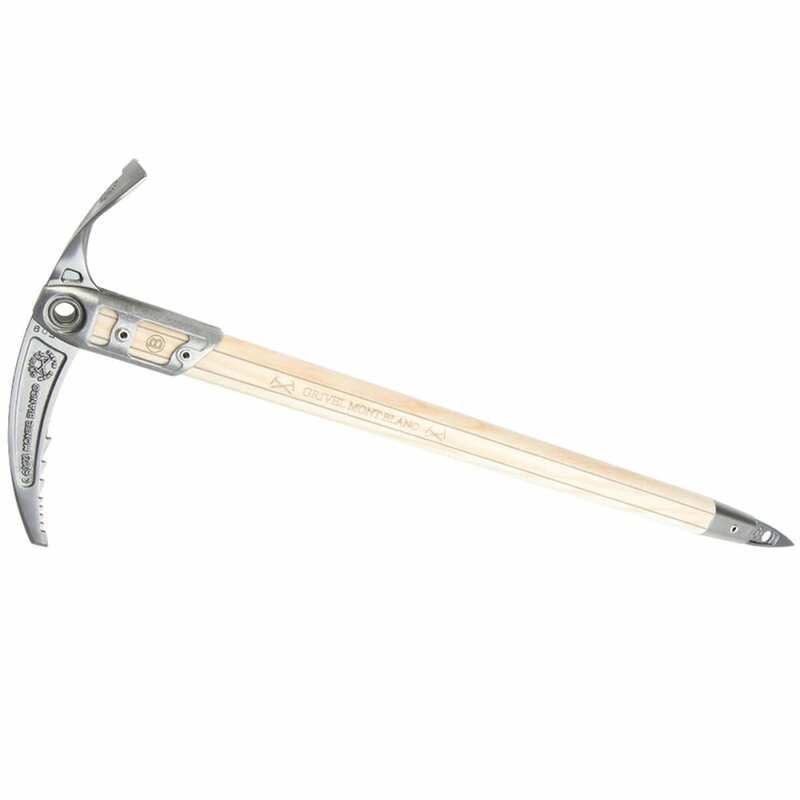 The new Grivel Monte Bianco ice axe was designed for traditional requirements of classical alpinism. Weight: 1 lb. 5.25 oz.